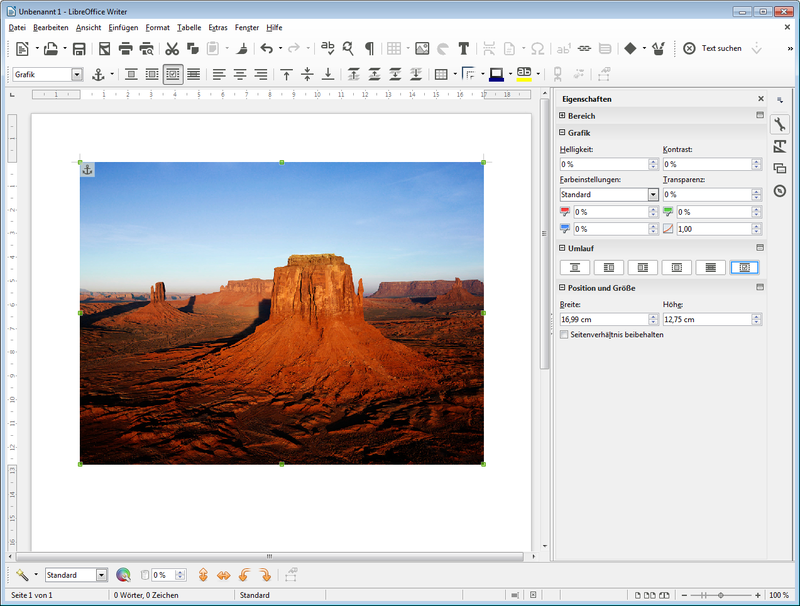 Yesterday the latest version 4.4 of the amazing open source office suite has been released. You can find a detailed description what is new in this version in the Release Notes or in a blog post of Michael Meeks from Colabra. You can download the fresh version here.